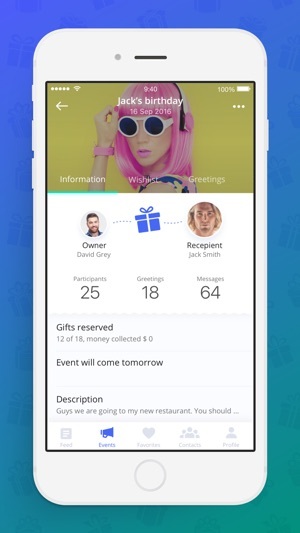 Gifteka is a social gift-giving application that bridges the gap between on-line invitation sites and store registries so you never have to wonder what your friends “really want” again. 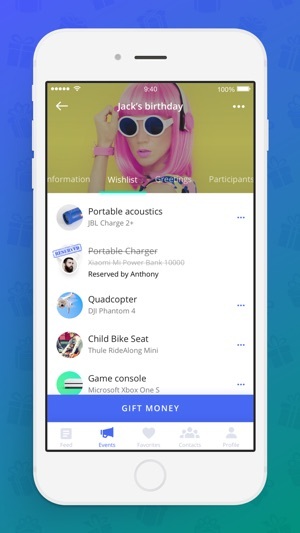 The app, that can run on smartphones, tablets and computers, allows users to coordinate, discuss and chip-in for gifts for their friends, including physical, monetary or symbolic gifts. 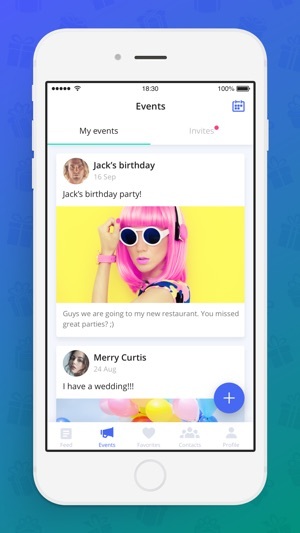 App users can connect to their registered account to view upcoming birthdays or other events hosted by their friends - the gifts they want, and send or chip-in for them. 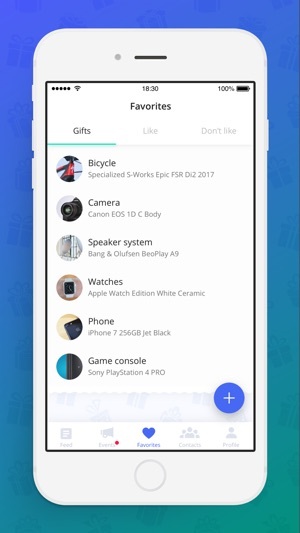 The app includes a newsfeed making gift-giving a social experience and also keeps track of gifts by registered event putting gift histories at your fingertips in one convenient location. 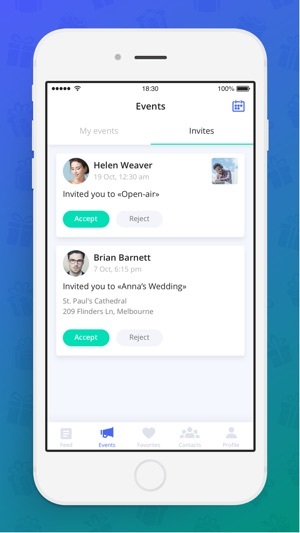 Through the app, people can get in touch with their friends and share their occasions and gift preferences. Participants then facilitate the gift giving process by selecting gifts, money contributions, or claiming items from a wishlist. You can also reach mutual friends to coordinate a surprise gift. The app operates data which is manually provided by user or collected via integration with social networks.